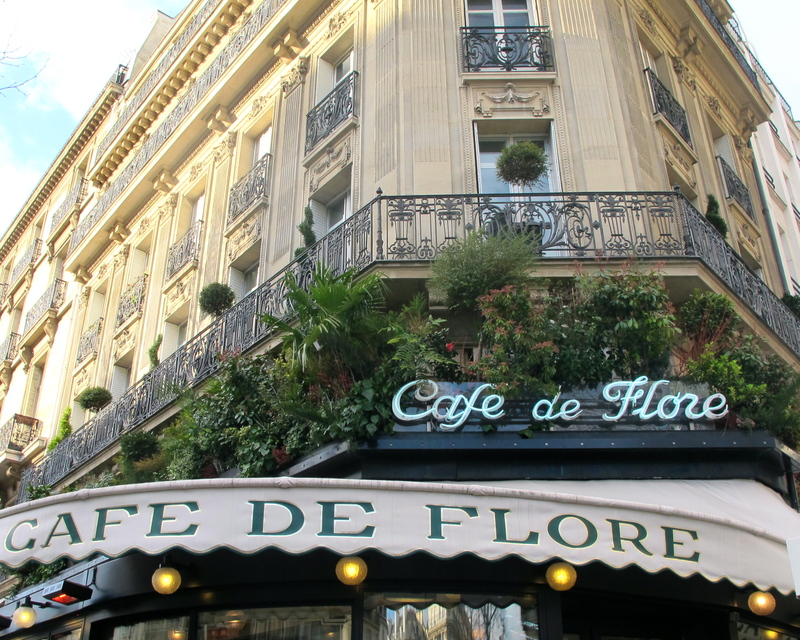 I would not be unduly surprised, if I discovered, on some future trip to Paris, that the legendary Café de Flore had been frozen in aspic, to preserve it for eternity, and declared a national monument by the French government. It is after all one of the grandes dames of Parisian cafés which opened its doors to the coffee imbibing public way back in 1887. 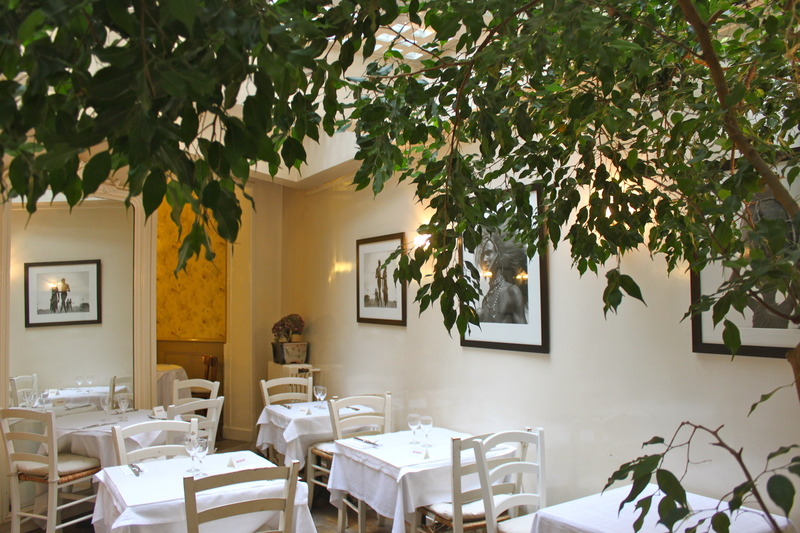 And, of course, it’s a place where the rooms echo with the ghostly voices of some of the literary and philosophical greats (including Albert Camus, Jean-Paul Sartre, Simone de Beauvoir, Ernest Hemingway …) who ate, drank, and wrote there in earlier epochs. ‘Let them eat cake’ said Marie Antoinette. Allegedly. Allegedly, because according to Wiki and to her biographer Antonia Fraser she never uttered those immortal words. I was in Paris for a few days towards the end of November. The night before I went, as per, I waged a duel between the desire to sleep and the worry that if I did, I might not hear my alarm pinging, in the small hours, and as a result miss my flight. 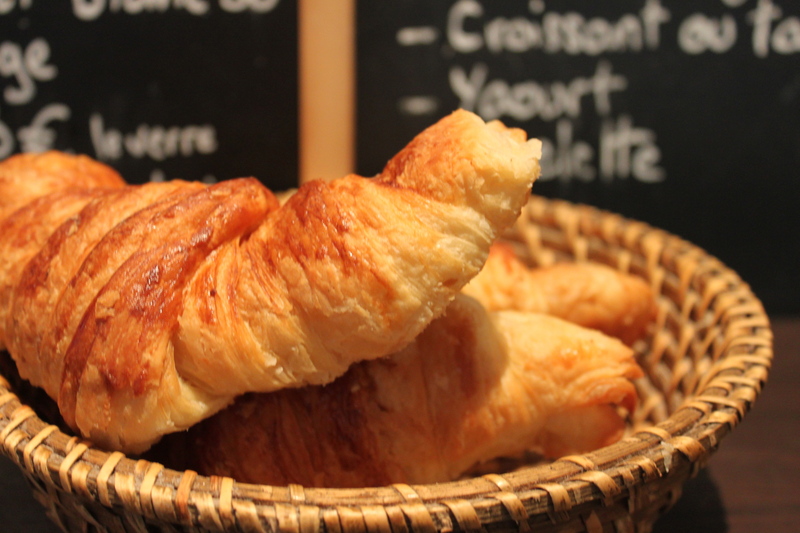 While I was tossing and turning I was running through a mental list of things to do and places to see when I got to Paris: wondering which museum to visit and musing over the more mundane question of where to have breakfast. I have enrolled in a digital photography evening class which starts this coming Tuesday. Now what you may well ask has that to do with Les Deux Abeilles a rather charming café in Paris’s seventh arrrondisment. Well here’s the rather tenuous connection; this weekend in advance of my first photography class I was scrolling through the thousands of images I have taken since I started blogging last year. 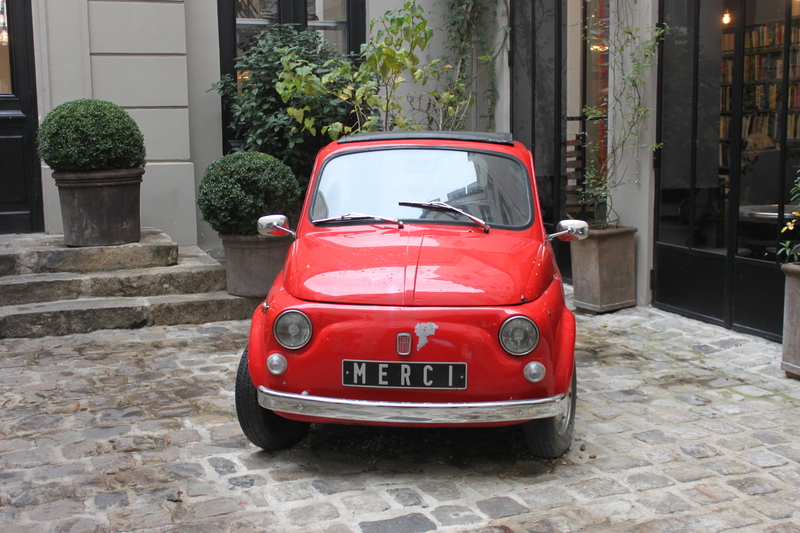 Among the images were some photos of Les Deux Abeilles, which I took when I was in Paris last November. 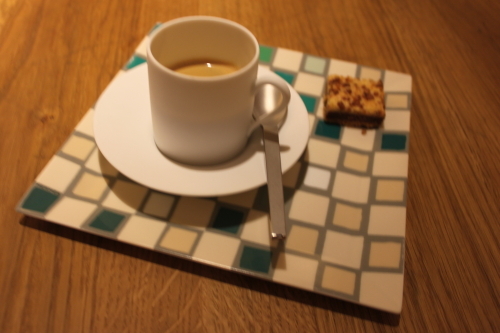 I had planned to write a post on the café when I returned home but it somehow slipped my mind. Still it’s often better late than never so here we go. The Café Constant is on my list of favourite Parisian cafes. It’s not that I have visited all the thousands of cafes in the City of Light to compile a definitive list of my top ten: rather the Café Constant became a favourite by default as it’s close to where I normally stay when I visit Paris. It’s good, so if I hadn’t discovered it by virtue of its proximity I am sure I would have truffled it out with the aid of one of my trusty guidebooks.